crodillustration.blogspot.com: Color Me: President's Day! un4thechildren.blogspot.com: Abraham Lincoln Coloring Page - Abraham Lincoln Coloring Page: Lincoln delivers the Gettysburg Address - Abraham Lincoln Coloring Page: Lincoln splitting rails - Abraham Lincoln Coloring Page: giving a speech - Abraham Lincoln Coloring Page: signing a bill establishing a "Medal of Honor" for soldiers in the Army who showed special bravery in combat. - Abraham Lincoln Coloring Page: Lincoln greeting the Union soldiers - Abraham Lincoln Coloring Page: Lincoln passes the Illinois bar exam. 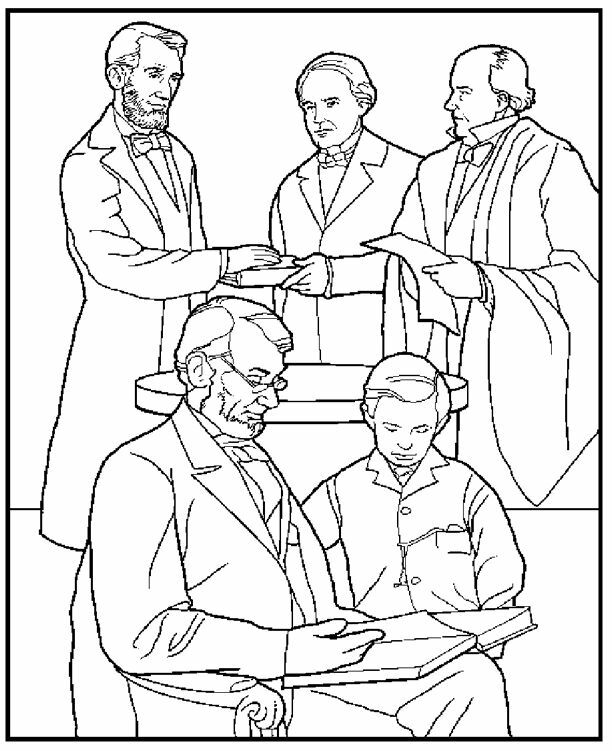 - Lincoln Memorial Coloring Page - Abraham Lincoln Coloring Pages: Lincoln Taking Oath of Office. - President's Day. 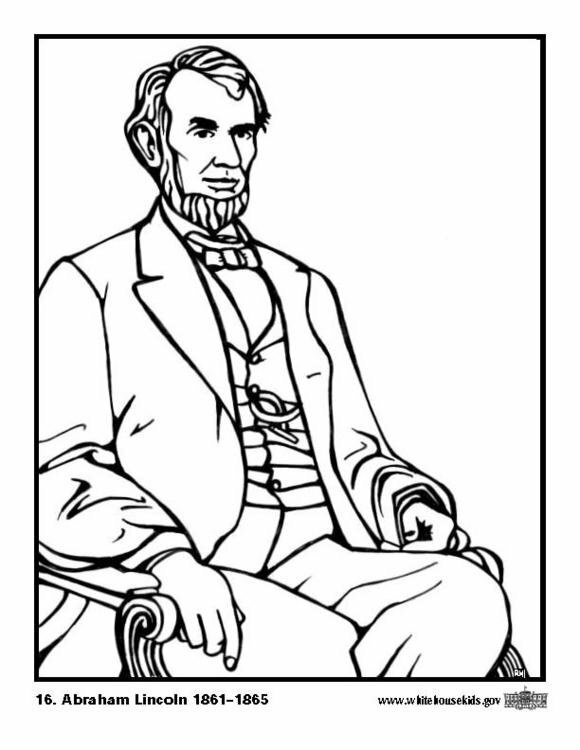 Abraham Lincoln Coloring Pages - Abraham Lincoln Coloring Pages.